The best screen is always the one you're on, because Windows 10 optimizes your experience for your activity and device. Onscreen features adapt for easy navigation and apps scale smoothly from the smallest to the largest displays.Your Windows 10 device recognizes you and acknowledges your presence in truly personal ways. With Windows Hello, your device greets you by name and lights up in recognition, waving you through log-in and freeing you from having to remember or type in a password. 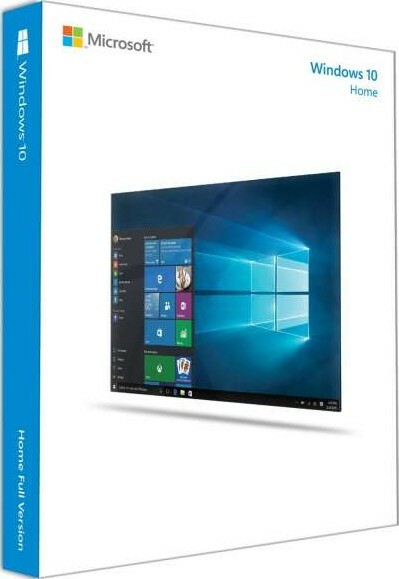 We offer express delivery to Riyadh, Jeddah, Medina, Dammam, Mecca, and other cities in Saudi Arabia for Microsoft Windows 10 Home 64-bit English International | KW9-00139U2. 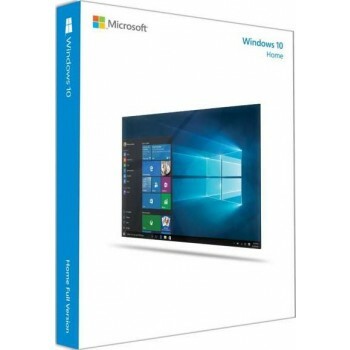 We offer the best price for Microsoft Windows 10 Home 64-bit English International | KW9-00139U2 in Saudi Arabia. Buy now with the best price!